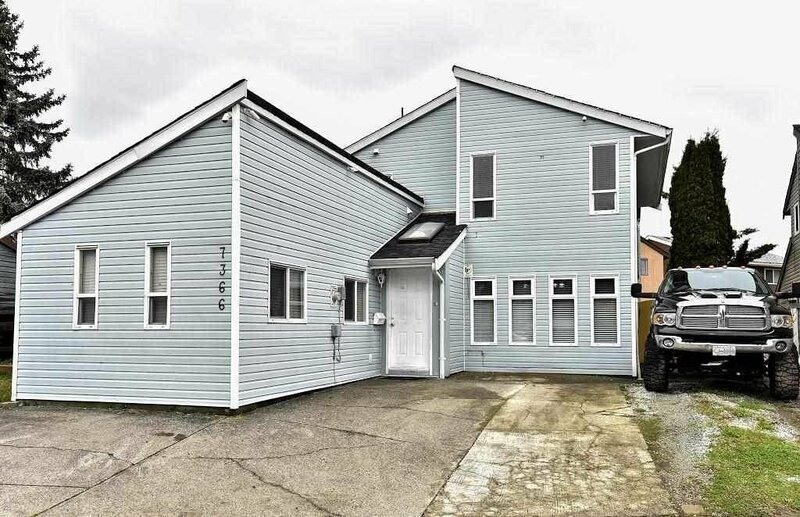 Perfect starter home for a family located in West Newton. Walking distance to schools and Newton Park. It offers 3 Bedrooms and 2 full washrooms upstairs. 1 bedroom bachelor suite on the main floor with 1 full washroom (perfect for mortgage helper). Plenty of potential. Come take a look before it's too late. Listed under assessed value. Open house Sunday March 3 (2-4pm).